A few days before Edgeless revealed details on staking the team received a lot of questions related to this topic on social media channels, slido.com and via email. Below are the main questions and Edgeless’ answers. I truly believe that this information will provide the entire Edgeless community with more clarity on the topic of staking. - Why does a decentralized casino need staking and how will it work? There is a limited amount of Edgeless tokens (a total of 132,046,997). It is not possible to create new tokens or delete existing ones. In the near future, Edgeless’ players base and betting limits will increase, calling for a larger total bankroll to sustain the growth of the entire system. To make sure the bankroll is always sufficient, Edgeless needs a mechanism which enables the community to support the growth of the bankroll. - Why beta staking and why is there is a limit of 30k EDG per token holder? Staking is based on smart-contract technology which handles tokens owned by Edgeless token holders in a decentralized way. Edgeless needs to run several rounds of staking to make sure the entire system runs smoothly. This feature is extremely cyber-security sensitive. With more feedback, more testing and more token holders, staking Edgeless will eventually change these limits. A sneak peek at the beta version of the staking platform. - Why did it take so long to launch? Edgeless started to talk about staking a while ago. To put things in perspective a lot have changed in last years. In 2016 most countries didn’t care about cryptocurrencies nor did they perceive them as ‘real’ assets. In 2018 it’s a totally different story and crypto is treated seriously by regulators. Bankroll staking is something which has never existed before as a feature of a legally operating casino entity. 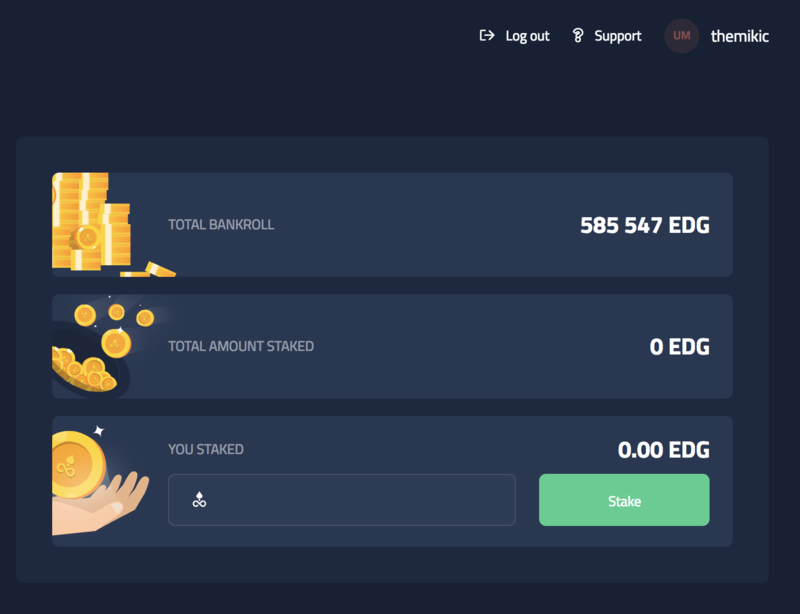 Since Edgeless is one of the first blockchain casinos on the planet to offer bankroll staking, the project had to align it to current regulation trends and exchanges. - Why has Edgeless launched staking now? It is the most highly sought after feature in the Edgeless community. Secondly, the team makes gradual improvements on almost every feature that they create, especially when blockchain related. It will take at least half a year to receive substantial feedback on staking. Edgeless wants to start now so that the upgraded staking version can be released in late 2019. 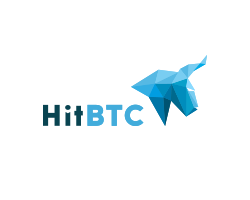 - Why is the reward offered in the first staking cycle 5%? The reward implemented in the smart contract in the first staking cycle is 5% from the bankroll surplus. 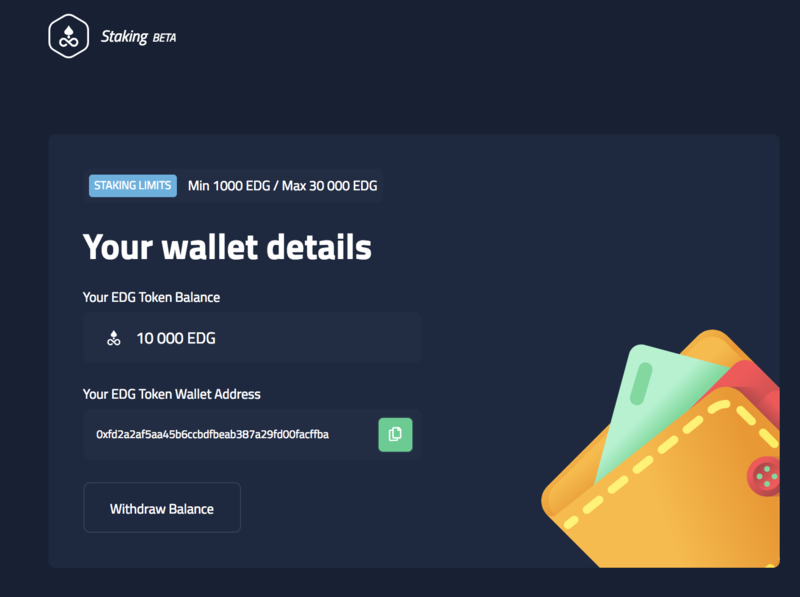 Stakers get a part of the reward proportional to their initial number of EDG tokens staked. The bankroll starting point of 5% is just a starting point to allow Edgeless to predict if there will be enough token holders interested in participating a bankroll, the size of the reward is sufficient for this period. Also, it should be mentioned that the first staking round will start with a beta version. - Will the reward increase? It depends. As a start-up Edgeless is still in an early growth stage. The team hasn't even started extensive marketing campaigns and our surplus is really small. At this point, Edgeless needs more information. A beta version should help to answer these questions. - Can I trust Edgeless and be assured that the bankroll surplus is real? Is that even possible without a credible third-party audit? By utilizing blockchain smart-contract technology Edgeless eliminates the need for a third-party audit. Edgeless aims to make the entire system so transparent that every transaction can be recorded in a blockchain. However, blockchains are still an experimental technology which have a lot of technical limitations, especially relating to scalability. In 2018 Edgeless still don’t has all operations on a blockchain. As you can see, everyone can find the metrics mentioned above registered on a blockchain. And the best part is that token holders can be sure that these numbers are real and no 3rd party auditing has to be involved. It’s such an efficient system! So, how can you trust that the bankroll figure is real? The answer is that you don’t need to trust anyone else's word, you can simply check the numbers yourself. In the future Edgeless wants to record more operations on a blockchain; however, that’s not possible today. - What is the legal status of an EDG token? It’s a utility token. A token is used by players to avail of Edgeless’ services. The secondary use of a token is bankroll staking. Due to the limited nature of the token, the community can use tokens to sustain bankroll growth. Everyone except US citizens can participate in Edgeless staking. Due to uncertainty in the US in regard to the regulation of tokens, for now this feature is not available to US citizens. - When will the first staking cycle begin? The smart contract system will automatically check whether Edgeless’ bankroll has a surplus. If there is a surplus, a smart-contract will then automatically take 5% of the surplus and distribute it to the wallets of the token holders who participated in bankroll staking. Once the cycle is finished participants will be able to redeem their tokens and participate in the next cycle. - How many EDG tokens can token holder stake? Is there a limit? The deposit will be from 1000 to 30 000 EDG tokens per user. 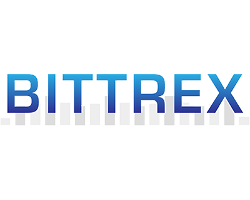 - What is the maximum number of stakes one token holder can make? In each round a token holder can stake one time. - Is it possible that there will be no surplus in Edgeless’ bankroll? Can I lose in staking? Edgeless has strict bankroll management and game limit rules. Theoretically it's possible but unlikely. - When will the second round begin? Right after the first round. More details about the second round will be given on Edgeless’ blog (www.edgeless.io/blog) and on the project’s Twitter, Facebook and Telegram pages in January 2019. - Where can I get more information on staking? All related information regarding staking and the main website will be announced at the beginning of December on Edgeless’ blog (www.edgeless.io/blog) and on the project’s Twitter, Facebook and Telegram pages. 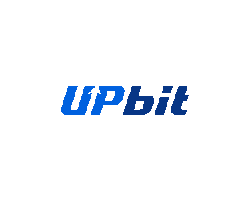 - There is uncertainty in the community because of falling prices in cryptomarkets. Have you thought about posting a financial report and plan for the next quarter/year? We will improve our communication with EDG token holders. Firstly in a few weeks Edgeless will release an updated roadmap for next year. Edgeless is one of the rare examples of a working blockchain project generating real business results. It has a Curaçao license which allows Edgeless to operate in most countries. Edgeless’ goal is to be among the top crypto casinos. To achieve this goal, the team focuses on the platform’s development and user growth. 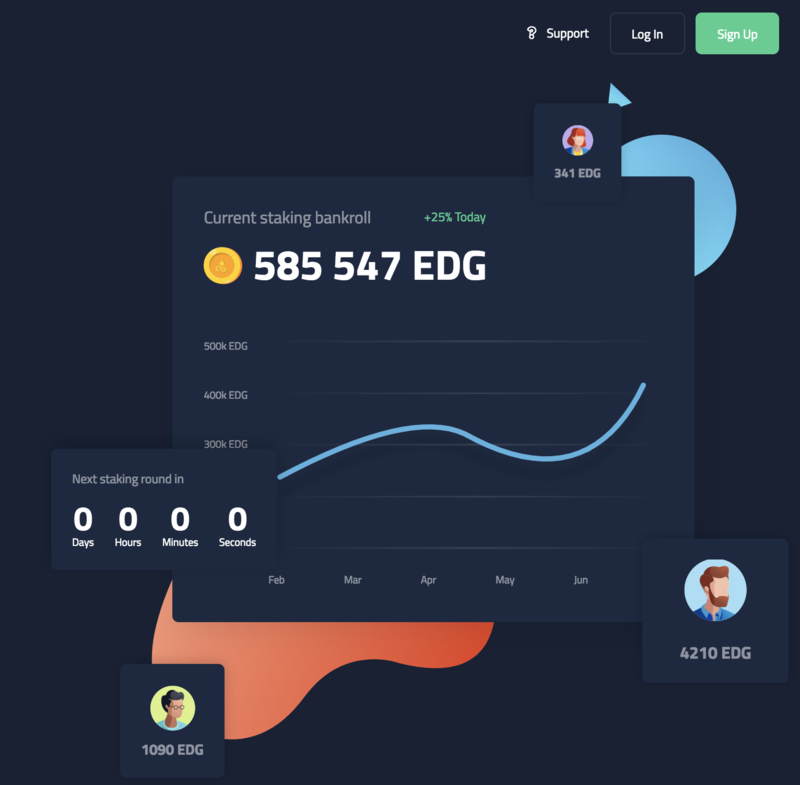 For the past few months, the Edgeless team has been working on the new platform’s UI / UX design, making deposit flow more comprehensive for the average casino player. The new platform will be released in a few weeks. A sneak peek at the new Edgeless platform. Next week's update: Edgeless will come out with the new design and reveal the secret of upcoming games!